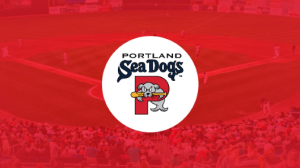 On July 22, 2019, the Tri City Community Chorus will have the honor of singing the National Anthem at Hadlock Field, home of the Portland Sea Dogs. Please come out and support us. A portion of ticket sales will be donated to the Chorus to support its continued efforts to bring quality music to the communities it serves. To promote singing as a vehicle for personal growth and social change.